We stock a range of degreasers and removers to deal with different tasks on site with respected manufactures such as Leoclean and Eski. 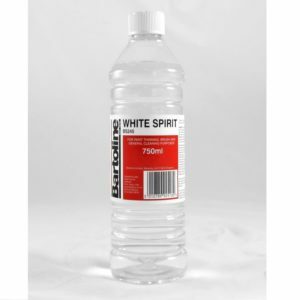 The products included are such as Leoclean Industrial cleaner, Jizer 5 litre degreaser, Eski Grafisol graffiti remover, Quix Scalex acidic cleaner and descaler and 600ml trigger plastic bottle spray. 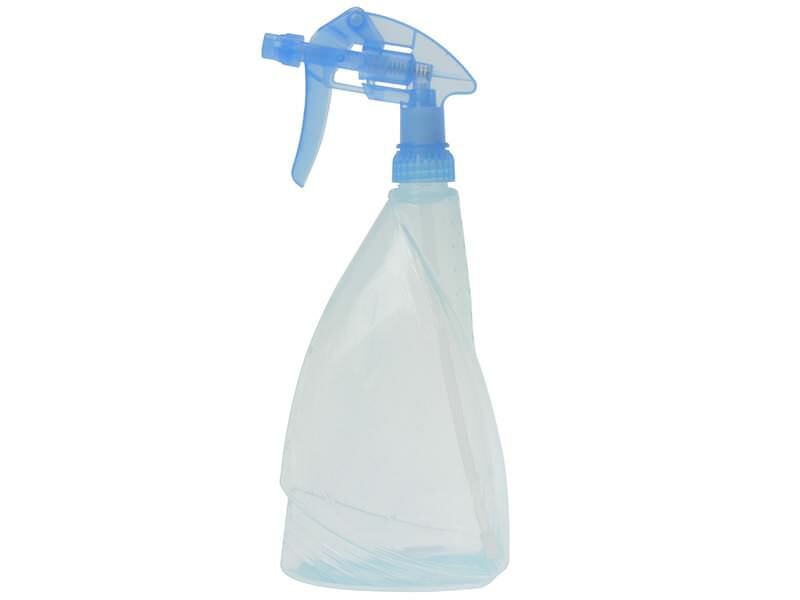 Each one individually has an exclusive purpose of how to remove a grease stain or graffiti. Sibbons has a fast and secure delivery on all of you to ensure it gets you on time. Next day delivery is also available on items we currently have in stock. We provide a free delivery service on any order over £100. Discounts are also available if products are ordered in bulk for your company or business. 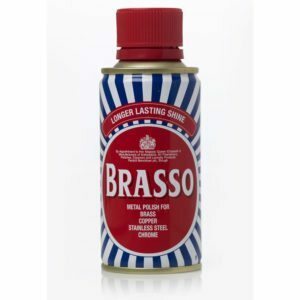 Longer lasting shine, metal polish for brass, copper, stainless steel and chrome. WARNING; Dangerous for the environment. Harmful to aquatic organisms. Flammable. Keep out of reach of children. Always read label. 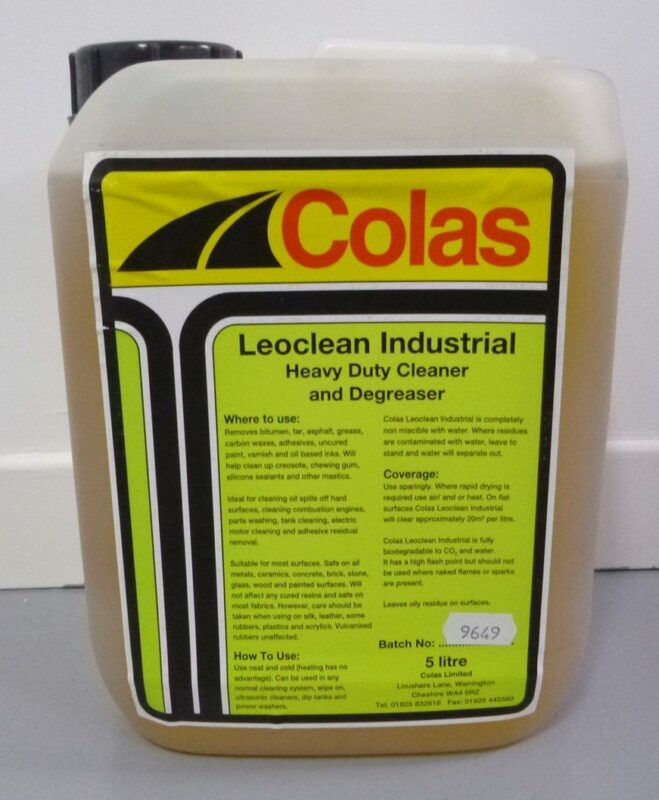 Leoclean Industrial is a power, high quality heavy duty cleaner developed to remove bitumen and asphalt grease from a huge range of surfaces. To help improve your equipment's life it also applies a non-slip coating after use to prevent future staining. 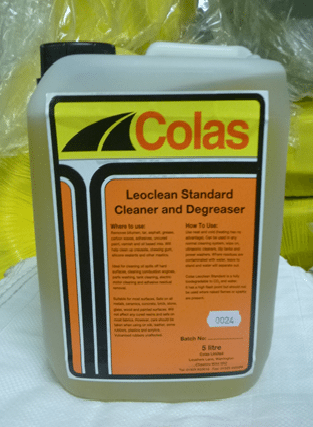 Colas Leoclean standard is a high quality cleaner and degreaser which is suitable for most surfaces, as well as being able to replace red diesel, chlorinated and paraffin based solvents in most applications, making this a tough, versatile and much safer alternative for effective cleaning and degreasing. The Jizer 5L Degreaser is a water rinseable machinery & parts degreaser. It removes heavy grease & oil from machines, components & floors. Jizer breaks down the heaviest deposits due to its surfactant blend. A traditional acid based cleaning product that unblocks drains, cleans brick and concrete and also dissolves slime and hardwater stains. 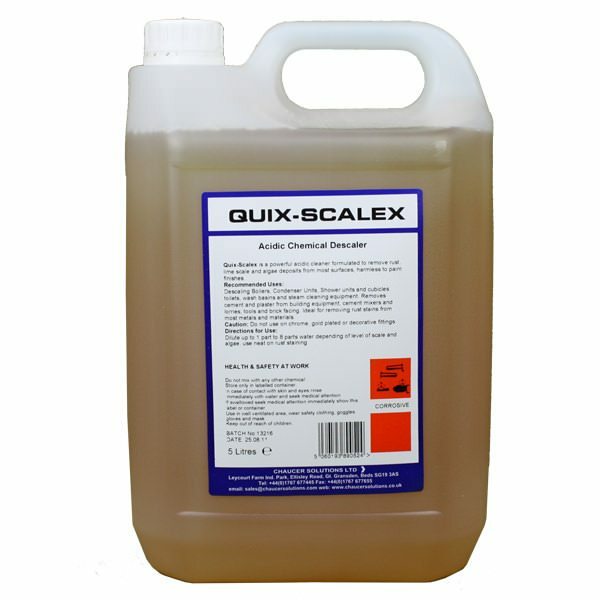 A very strong acid de-scaler for the fast and effective removal of lime scale, concrete, mortar and plaster.